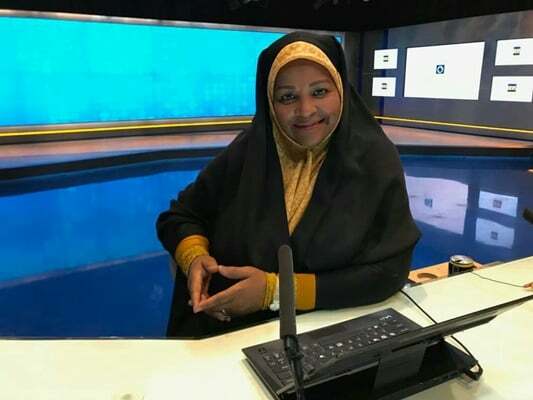 Marzieh Hashemi, the US-born anchorwoman who was arrested without charges on January 13 in her homeland, was finally set free on Wednesday, after she appeared before a 23-member grand jury for a third hearing on an unspecified federal court case. Probably, her release could not be secured without efforts by independent journalist and intuitive citizens to shine light onto this grave injustice, highlighting the seemingly lawless seizure, the abusive treatment she received and a cloak of secrecy surrounding the case caused outrage across the globe. Earlier, US officials had shown signs they are folding under the weight of public opinion, providing her with halal food and proper clothes for hijab. Since its beginning, the case seemed more like a play written by the Donald Trump administration to carry out the US president’s 2017 threat that Iran would face “new and serious consequences” unless four US nationals held in Iran prisons were freed. The January 9 confirmation of the arrest of Michael White, the fifth American held by Iran, has probably pushed Trump to do something to force the Iranian government, who in 2017 had rejected Trump’s offer for talk on prisoners, to come to the negotiating table. But Trump apprarently decided to stop his childish game after the arrest of the respected news presenter caused an unprecedented alliance around the globe, bringing together a wide array of outlets and media activists to support the US-born journalist who was under an open-ended detention in her homeland without charges. Twitter users flooded the platform with messages calling to #FreeMarziehHashemi, working to make her name reaches the ears of the masses. Press TV itself pushed the story hard, breaking into its planned broadcasting last week to air footage with dramatic music of her anchoring news programs and cover reactions and controversies regarding her arrest round-the-clock. However, this case brought to surface long-standing double standards in the western media. One could expect all media agencies to unite and rush to the defense of Hashemi and freedom of the press, at a time when Trump has declared open season on journalists with his regular attacks against media. But while even independent western outlets were objecting the confinement, the mainstream news media were relatively quiet on the case. Even in their scant coverage on the case, MSM outlets were careful to include a high dose of anti-Iran messaging, perhaps to divert the reader’s attention from the injustices in the case. They played down the arrest of Hashemi and refused to go into details about the case, emphasizing that she has been working for a “state” channel from “Iran”, the same country that every so often is portrayed a global pariah. Western outlets also questioned the ill-treatment towards her and the illegality of the arrest, noting that they were “claims” made by Iran. Many drew a link between the arrest of Hashemi and dual nationals held in Iran on espionage charges, watering down the US guilt. A handful of news agencies showed some criticism for Hashemi’s detention, but they also felt the need to include a caveat that Iran had also arrested journalists. This behavior stood in sharp contrast to MSM’s narrative on similar cases involving Iran, in which they are quick to jump at any chance to highlight human rights allegations against the country. One would wonder if such silence had prevailed if the same story had happened in Iran, with a seasoned female journalist being arrested without charges and treated badly. Perhaps one of the most striking evidence useful for explaining western media’s double standard is the case of Nazanin Zaghari-Ratcliffe. Western outlets have virtually launched a campaign to secure her release, emotionalizing the case and sparing no chance to highlight it. Western agencies have published numerous articles on her detention, including lengthy reports commemorating her 40th birthday as her 1000th day in captivity approaches! 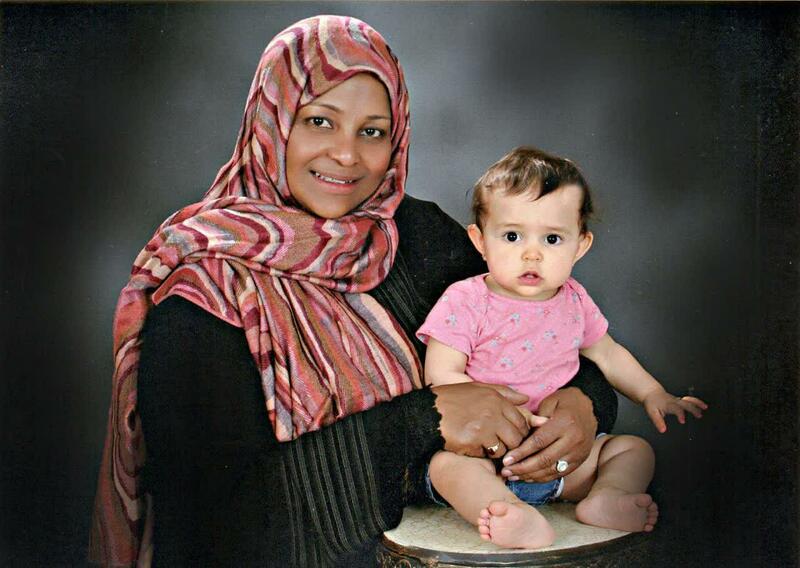 Earlier this month, western media presented a potentially misleading assertion by her husband as an unchallenged fact: she has commenced a three-day hunger strike after she was denied medical care! But afterwards they decided to ignore unhelpful remarks by Iran’s ambassador to London, Hamid Baeidinejad, that Zaghari-Ratcliffe had received medical services 49 times since being jailed in 2016. They also refused to cover Baeidinejad’s offer to take British journalists on a tour of Iranian prisons so they can see by themselves the standard of medical care provided to prisoners. The western media frequently forms a narrative that fits its needs, irrespective of the means and the cost. And they decide to ignore a confession by former British foreign minister Boris Johnson in 2018 that she was training journalists in Iran, contradicting a claim by the Thomson Reuters Foundation that she was simply on holiday visiting relatives. Johnson came under pressure to resign for what he later described as a “slip of the tongue”, which confirmed charges by the Iranian judiciary that Zaghari-Ratcliffe was a mastermind behind anti-Iran propaganda initiatives who was in Iran to teach people how to secretly prepare anti-government content and send them to the Persian service of the British-run BBC news agency. Anyway, Hashemi’s case is by any standard much more serious than that of Zaghari-Ratcliffe, leaving people wondering who do western outlets define their standards. Hashemi was a 59-year-old widow, a mother of three and a grandmother of three who was arrested in a visit to see her brother who suffers from cancer, was treated inhumanely and was held in prison without any charge. Hashemi was really a journalist, a veteran who had personally suffered the sting of disregard on the basis of skin color and faith and was endeavoring to expose discrimination against minorities and fight stereotypes regarding African-Americans and Muslims. However, this was no surprise to astute observers, who have witnessed for many years how skillfully the Western media frame subjects in a way that play into their governments’ agenda. Such behavior is particularly evident when it comes to narrating developments concerning the Palestine conflict, notably how they cover anti-Israeli Al-Quds rallies. Iran, a country seen as an adversary in Western capitals since the 1979 revolution that toppled the US-backed Shah Mohammad Reza Pahlavi, has been a major victim of such double standards. To find proof, one would only need to look at many western tourists who get amazed by how “normal” and “lovely” Iran is in their first visit to the country. Hashemi’s arrest came in the wake of Washington’s stepped-up pressure campaign against Tehran, which has pushed Western media to reinforce their anti-Iran propaganda tangibly. In such a context, it was a no-brainer for editors and journalists at the western press organizations, who saw the case too big to ignore, to sideline Hashemi’s story and play down her Trump-style arrest. 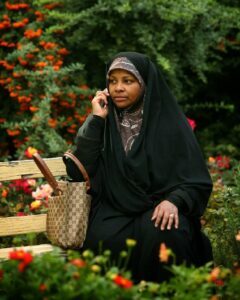 And for repeaters of the western governments’ propaganda narrativesit didn’t matter that MarziehHashemi, or Melanie Franklin, was a US citizen whose human, civil and religious rights had been violated. 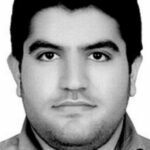 Hashemi’s case was another proof of how much the western mainstream media, who celebrate themselves as the freest and fairest in the world, kowtow to their governments. The case also served well the agenda of Hashemi, who had spent years exposing injustices committed by the US government, putting her in a prime position to publicly challenge the self-proclaimed champions of human rights. The doomed game also proved the latest sign forAmericans their country is shifting toward first-degree fascism, as the political neophyte Trump is accelerating the decline of a US empire.